Launched in 2017, the Ted Rogers Scholarship Fund is dedicated to ensuring the success of future generations of Canadians by helping the brightest young leaders across the country succeed in their educational aspirations. Scholarships will be awarded to 150 youth from nine community partner organizations, including Big Brothers Big Sisters of Canada. 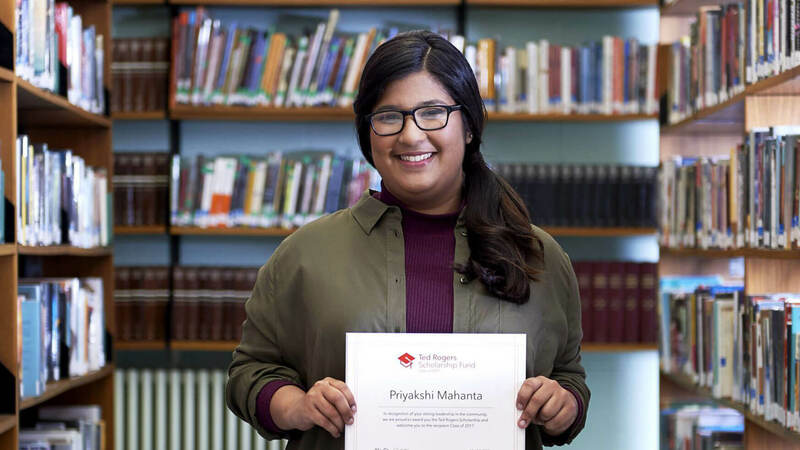 The Ted Rogers Scholarship was designed to encourage and support students involved in a mentoring program with Big Brothers Big Sisters of Canada agencies, who are entering their first year of post-secondary education. In 2018, 20 scholarships will be offered to Big Brothers Big Sisters youth. 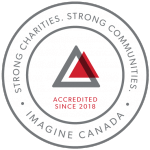 Each scholarship will fund $2,500 per year in postsecondary tuition and compulsory fees, on a renewable basis for up to two years (College) and up to four years (University). Please review the Application Outline closely for full eligibility and application requirements before submitting an Application Form.